The Cat S60 is a truly rugged phone from the kings of all things rugged. As well as everything you’d expect from a modern smartphone, the Cat S60 has a thermal camera built in which really sets it apart from the crowd. The S60 is fully covered by our unbeatable 14 Day Returns Policy for extra peace of mind. First came the tractors, diggers and other farming and industrial equipment. Then came the boots, then the rest of the clothing and, finally, came the mobile devices. At every new product launch, Caterpillar have made sure that their catalog is packed with tough, take no prisoner-type stuff. So it continues, as well, with Cat Phones. We love rugged phones here at Mr Aberthon. 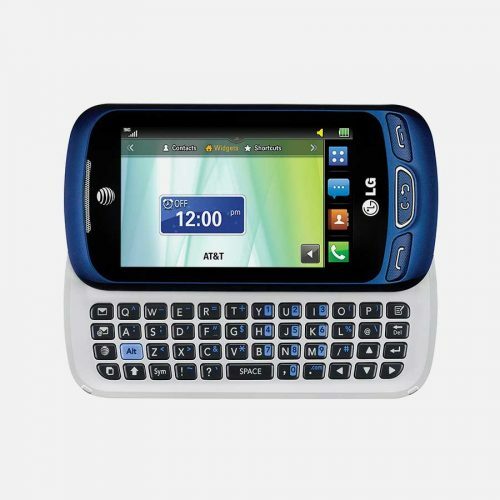 We’d be hard pressed to name a tougher phone than the S60. Yes, it’s hefty at 7.8 ounces, compared to an average of about 5.8 ounces for flagship smartphones. But that extra weight brings pretty impressive strength all round. What it has in extra weight, the Cat S60 more than makes up for by being a lot more compact than you might expect. 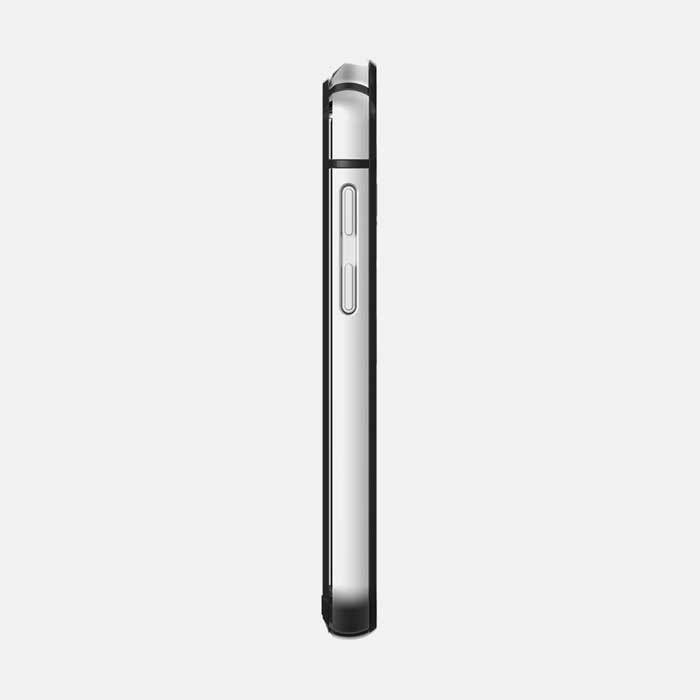 That is despite it still being able to sport a 4.7 inch, 720p HD, screen in it’s relatively modest size. 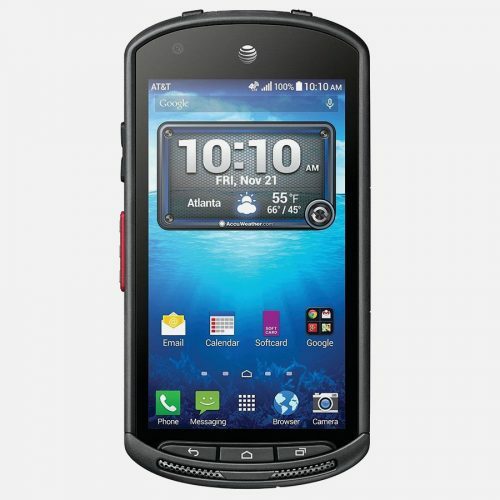 The S60 is designed for use in the toughest environments, no matter how cold or wet they might be. In addition, the rear case is textured to make grip effortless. 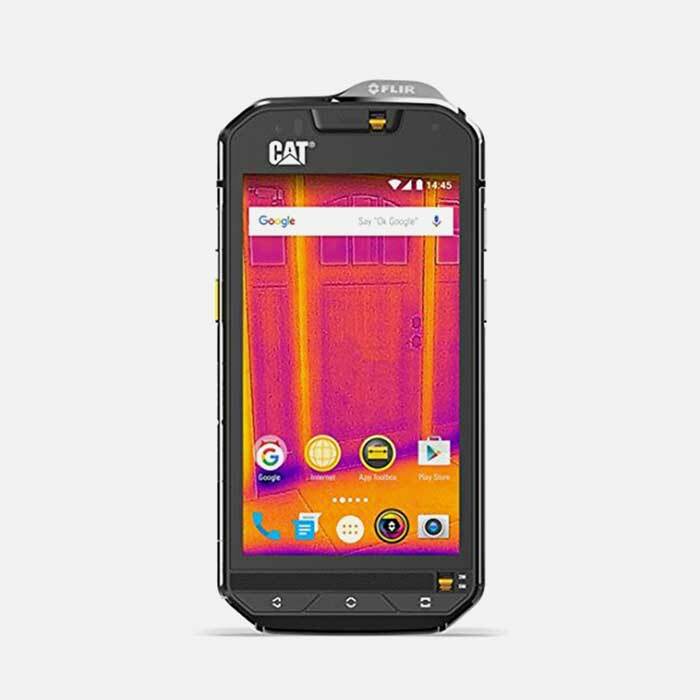 As a rugged phone, the Cat S60 is MIL-STD 810 compliant. It proveides protection against salt, dust, humidity, rain, vibration, solar radiation and thermal shock. It is also designed to be dropped from a height of 6 feet onto a concrete floor and survive. There is a lock-down feature, where two physical buttons allow the phone to be completely ingress-resistant in water down to a depth of 16 feet for up to an hour. Usually, when smartphones are waterproof to any extent, they are only intended to survive immersion, and are not intended for use underwater. Yet the S60 is different. The only thing it can’t do underwater is make calls. With everything else, it carries on as normal. Of course, there’s no guarantee that you’ll get a cell or Wi-Fi signal 16 feet down, but blame physics, and not the S60. Because of the environments the S60 is designed to survive, there’s an SOS button included. It will immediately send your coordinates to a designated emergency list of contacts, which might be invaluable in some really heavy duty workplaces. 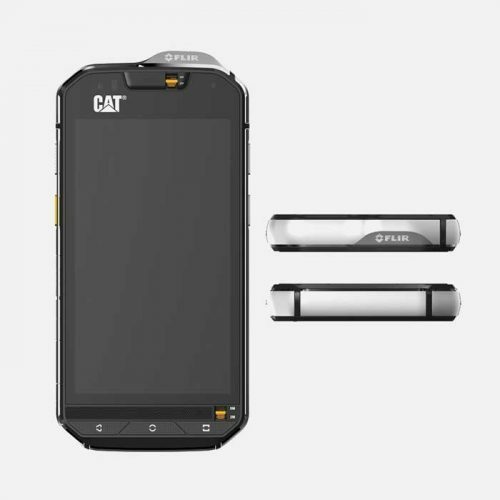 For all it’s toughness, let’s not forget that the Cat S60 is a full-on high-end smartphone. 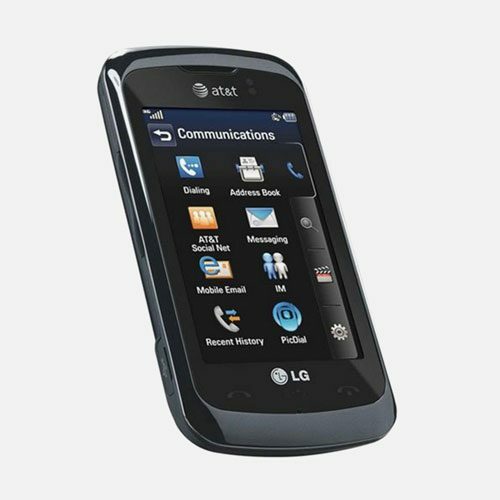 Includes dual-LED flash, geo-tagging, touch focus, face detection, panorama options and can record Full HD 1080p video. The surprise act of the S60’s optical show, though is that the device also has a thermal imaging camera, which is immensely useful in many industrial environments, and more than a handful of everyday situations. 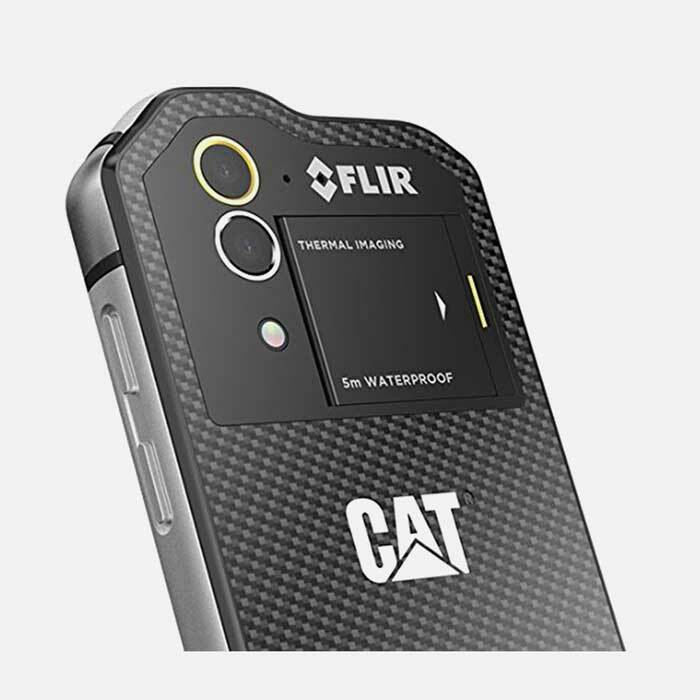 Offering temperature change indication in real-time, and being accurate to within 0.1 of a degree, the thermal imaging camera is usable to a distance of up to 33 feet, even able to see through thin walls or undergrowth. 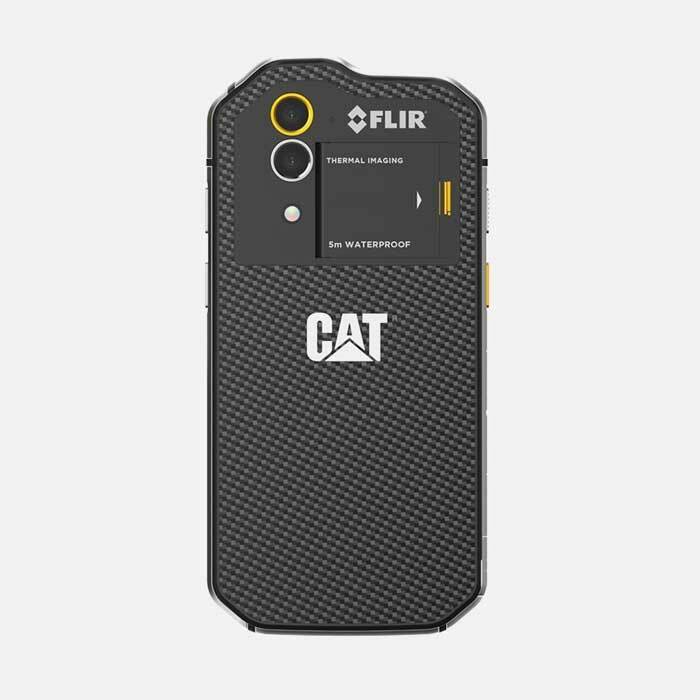 Standalone thermal imaging cameras are notoriously expensive due to the technology used in them, and the fact that Cat have managed to include one in a smartphone without it costing thousands of dollars is a remarkable achievement indeed. If that’s still not enough, there’s 4G, wi-fi 802.11 b/g/n, Bluetooth 4.1, A-GPS with GLONASS for the most accurate positioning available, NFC, and a 3800mAh battery of the size you’d routinely see in phablets and tablets. The Cat S60 is serious in every sense. It’s a serious smartphone, and it’s very serious about standing up to whatever rigors can be thrown at it. If you need tough, you need the Cat S60.